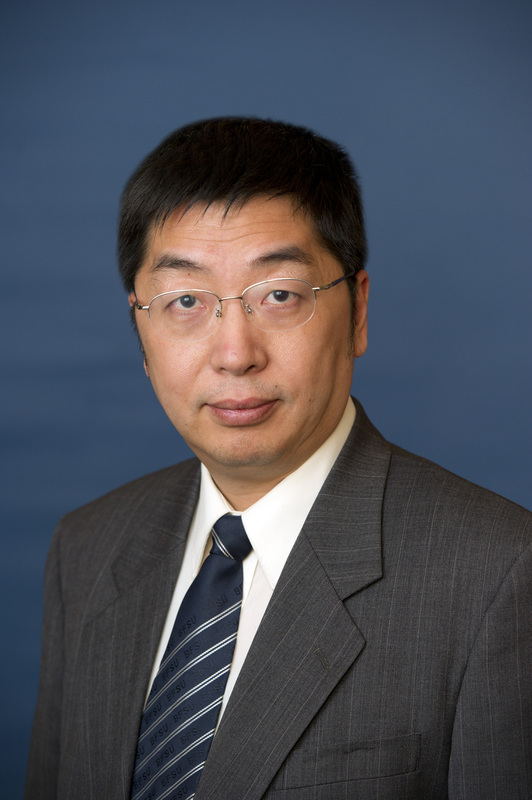 Li Bin is a senior fellow working jointly in the Nuclear Policy Program and the Asia Program at the Carnegie Endowment for International Peace. A physicist and expert on nuclear disarmament, his research focuses on China’s nuclear and arms control policy and on U.S.-Chinese nuclear relations. Li is also a professor of international relations at Tsinghua University. He previously directed the arms control division at the Institute of Applied Physics and Computational Mathematics, where he also served as executive director of the Program for Science and National Security Studies. Li was a Social Science Research Council–MacArthur Foundation Peace and Security Fellow at the Massachusetts Institute of Technology and Princeton University. In 1996, Li joined the Chinese delegation on the Comprehensive Test Ban Treaty negotiations. Li is the author of Arms Control Theories and Analysis and co-editor of Strategy and Security: A Technical View. He has also been published in numerous academic journals, including the Bulletin of the Atomic Scientists, Arms Control Today, Jane’s Intelligence Review, and Science & Global Security. Li also serves on the boards of several international journals, including Science & Global Security, Nonproliferation Review, and China Security.